Remember when Johny Hendricks (pictured) beat Robbie Lawler in March for the UFC welterweight title? The same thing is going to happen this Saturday at UFC 181 – if you were to ask the Gambling Gods. 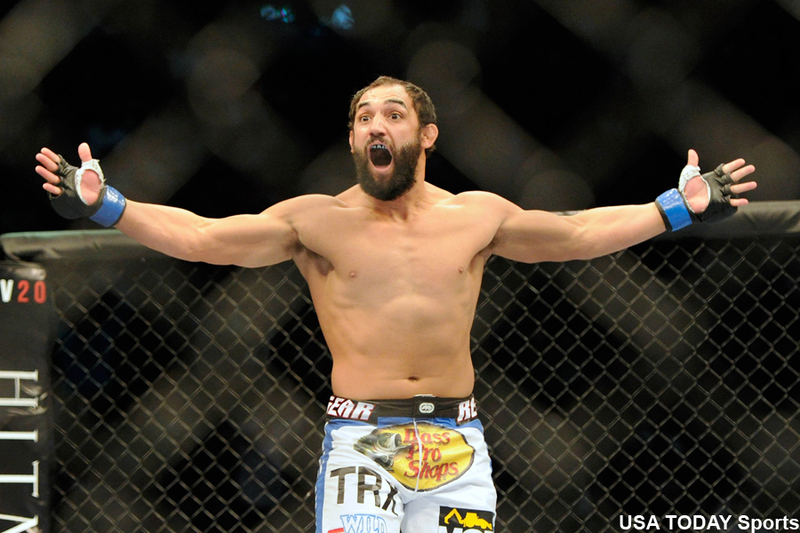 Hendricks is slightly more than a 2-1 odds-on favorite to retain his strap in his first title defense. Lawler, meanwhile, comes in as a +170 underdog.